Nashville, TN, 8/2/2018— TOMS Shoes won the hearts of Americans who embraced its mission of giving away a pair of shoes to the underprivileged for every pair of shoes the company sold. Now Reezos, a new shoe company with its own unique brand of benevolence, is poised to enter the competitive recreational shoe market. On August 7, 2018, the founders launched a crowdfunding campaign on Kickstarter, in their efforts to raise $50,000 to fund their initial shoe purchase. 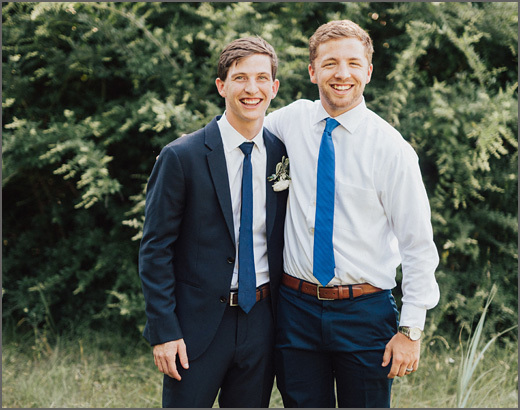 The co-founders, Reese Wilson and Logan Dunn, 2014 graduates of Rockwall-Heath High School, both participated in D-1 college football programs—Reese walked on and played receiver at Vanderbilt, and Logan was a team manager for the Oklahoma Sooners football team. Their interactions with fellow players, young men who testified that team sports positively impacted their lived by given them a way out of bad situations and goals beyond what they could imagine, prompted their desire to establish a company that could support other youngsters who needed both opportunity and hope. 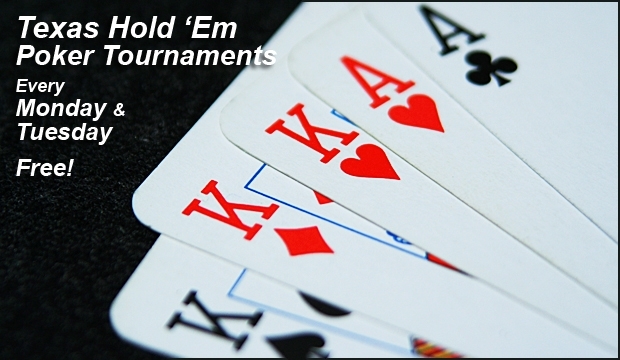 Along with its emphasis on sports, Reezos places an equally high importance on the value of education. Because of these core beliefs, Reezos donates 20% of all revenue (not profit) towards projects that develop inner city young sports and education. Reezos initial funding project will be to purchase 1,000 graphic novels for its first partner, Backfield in Motion, a Nashville nonprofit founded on the importance of sports and dedicated to educating youth. Reezos’ first shoe—the Reezos One—is an athleisure shoe for wearers of any age—teens to senior citizens—and it comes in two color options, white and gray. The ultra-lightweight (a mere 8 oz.) shoes boast a rubber outsole, a lightweight, knitted upper, and a memory-foam insole. Market research overwhelmingly supports its clean, sleek design. 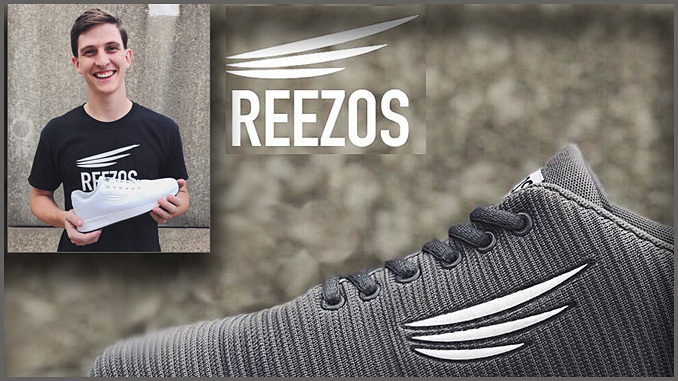 Reezos is seeking support from the public via pre-ordering shoes on Kickstarter.